Rennco manufactures vertical bagging machines for the pharmaceuticals industry. 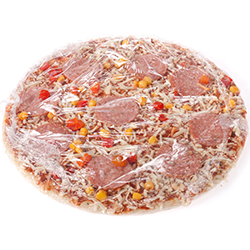 Using center-folded polyethylene, polyolefin, and PVC films for packaging, Rennco is a leader in vertical bagging equipment. Offering poly bagging and bag sealing equipment for the pharmaceuticals industry, packaging products is fast, easy, and of high quality. 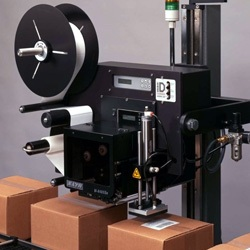 The semi-automatic vertical bagging machines offer versatile bag sealing for pharmaceuticals. The Vertical L Bar Sealer, E-Pac, is an electric vertical packager, equipped with a constantly heated, coated seal bar sealing assembly for the smokeless, odorless sealing of polyethylene and polyolefin films. Ideal for cylindrical items, the E-Pac is used in the pharmaceuticals industry. The Vertical L Bar Sealer, 301 SF, is one of the models offered. 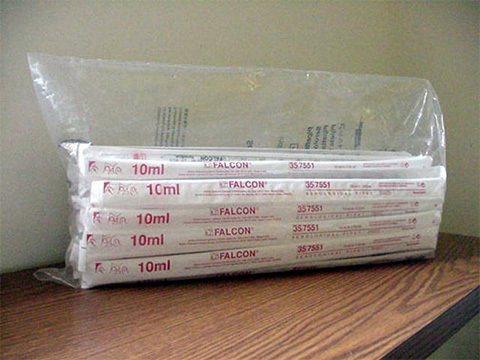 Benefiting the pharmaceutical industry’s mail order industry substantial film savings versus pre-made bags on a roll. 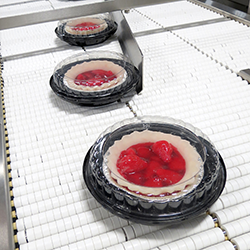 Automatic vertical bagging machines are also available by Rennco. 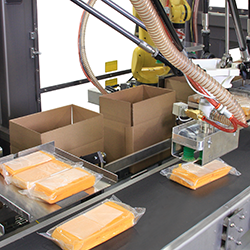 As a leader in automatic vertical bagging machines, the pharmaceuticals industry uses Rennco’s expertise for a reliable bag sealing experience. Rennco is a leader in bagging machines, assisting the pharmaceuticals industry to produce quality sealed packages.